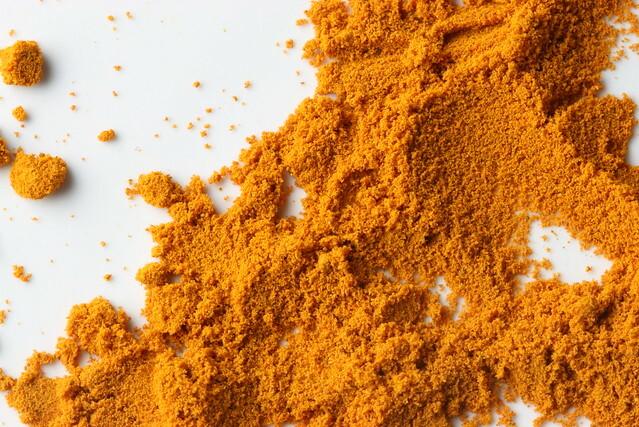 Turmeric | Flickr - Photo Sharing! Imperi, jules9768, myveggiekitchen, and 19 other people added this photo to their favorites. I do hope you didn't let Healthspan (blogs.healthspan.co.uk/2011/11/21/supplement-spotlight-tu...) use your picture for nothing! If you did, you are undermining the photography industry that you are aspiring to join. Its a nice pic and a large company using it needs to know that it has a value to them and should pay accordingly. Hi, permission to use this photo for an online article I'm assigned to. Will give proper credits. I will send the link once the article is posted. It’s a really nice picture! And thanks for letting us to use! I have used it in this website www.healthy-cc.com And have given the credit + adding link to you. feel free to check it out, and thanks again! Really appreciate it! Wonderful image which I have used on my Nutritional Medicine blog with a link back. Thanks!